 A. Quincy Jones FAIA, was born in Kansas City, Missouri and raised in Gardena, California. 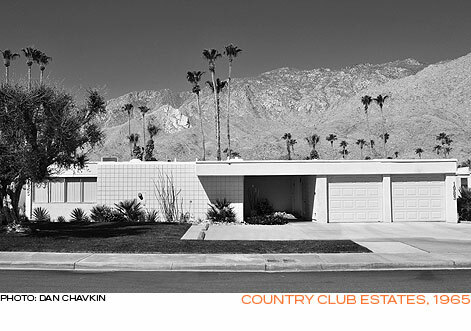 After graduating in architecture from the University of Washington in 1936, he began his career in Los Angeles. 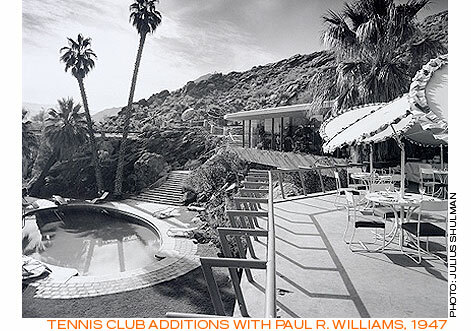 From 1939-1940, Jones worked for Paul R. Williams with whom he would later partner on three Palm Springs projects. 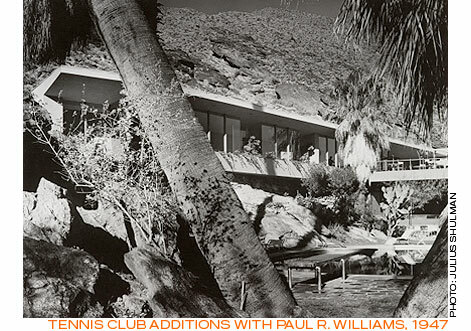 From 1942-1945, Jones served in the US Navy and then returned to Los Angeles and opened his own architectural office. 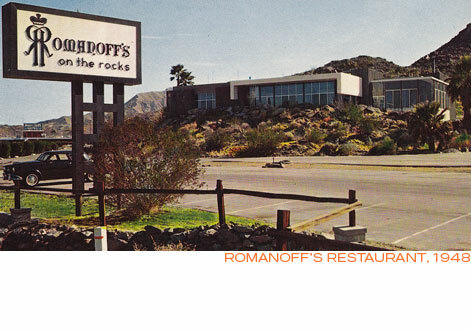 Tennis Club Addition (1946), Town & Country Center (1947), and Romanoffs on the Rocks (1950). 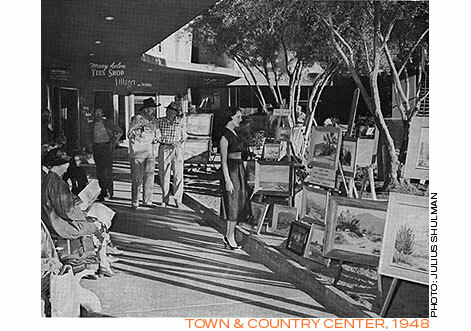 Beginning in 1950, Jones partnered with developer Joseph Eichler on several projects in Northern and Southern California. It was through this relationship that Jones was able to implement his concept of incorporating park-like common areas in housing developments. These greenbelts were among the first such areas incorporated in tract housing developments in the United States. Jones was a professor and later dean at the University of Southern California, School of Architecture, from 1951 through 1967. In the 1960s Jones designed a number of university campus buildings and larger office buildings. 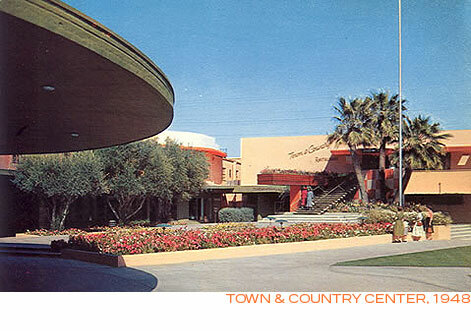 In 1964, Jones designed the 32,000 sq. 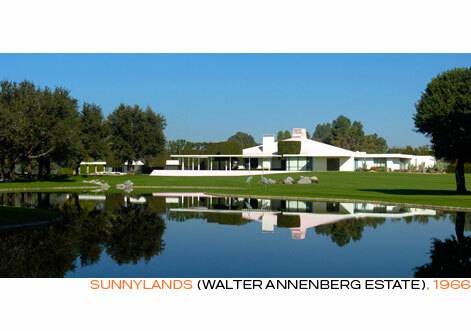 ft. Rancho Mirage home of Walter Annenberg, “Sunnylands”. 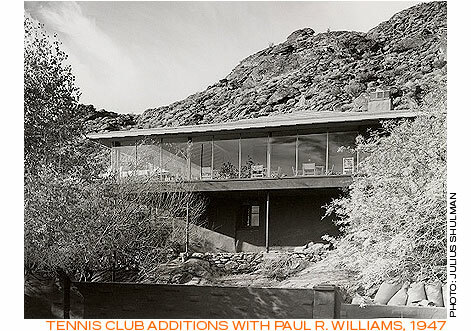 Quincy Jones transformed the California tract house into a logically designed structure integrated into the landscape and surrounded by greenbelts, popularizing the informal, outdoor oriented lifestyle. His larger buildings saw innovations in mechanical systems integration and utilizing space efficiently. 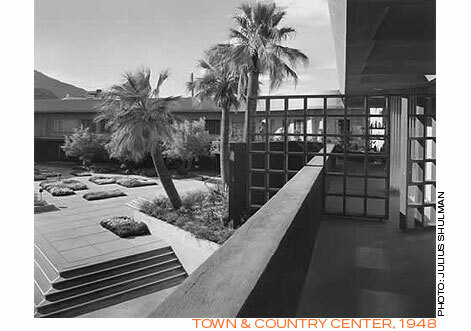 Jones’ focus on detail, siting, and sense of aesthetic style make his buildings supreme examples of mid-century American Architecture.